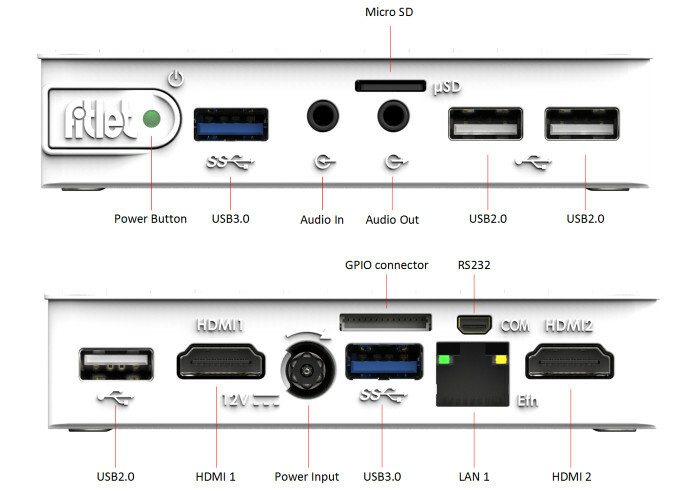 Compulab fitlet is a fanless mini PC with high performance, excellent graphics, up to 4 LAN ports and 5 year warranty. filtet is among the smallest PCs available and packs more features than any similar PC. 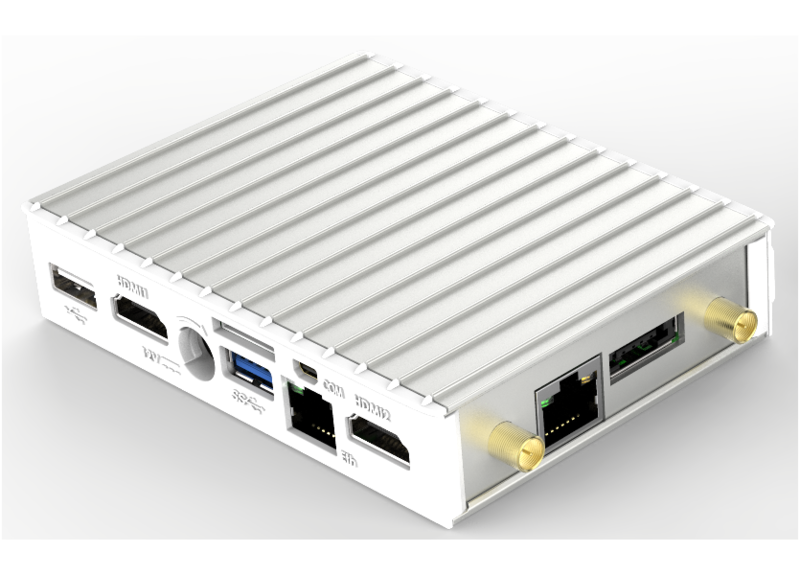 For those familiar with the Intel® NUC – fitlet is somewhat similar. 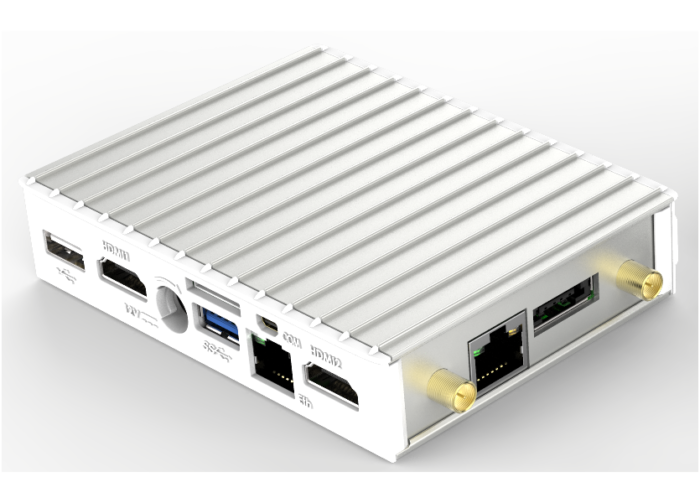 Just much smaller, fanless, with more features, and more powerful than NUCs in its price range. 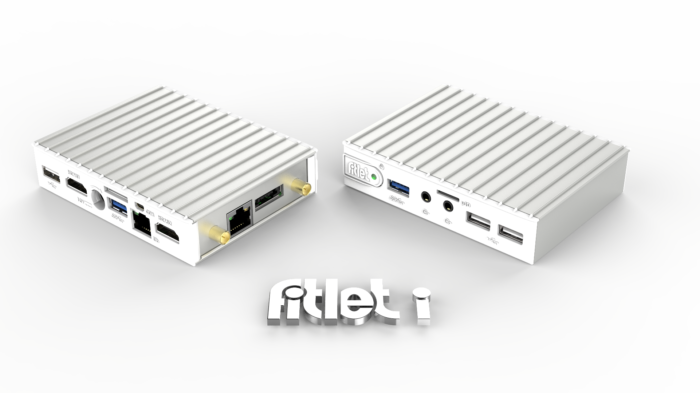 With a volume of 0.22l and thickness of 0.95″ fitlet is small enough to be in a pocket.